A set of our five Universal horror movie Ultimate Guide magazines, packaged in a luxury presentation box. 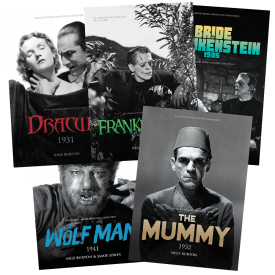 Our first five Universal horror movie Ultimate Guide magazines are the perfect companions to these classic movies, filled with stills, posters, facts and trivia. Due to demand, they’re now available as a complete box set. 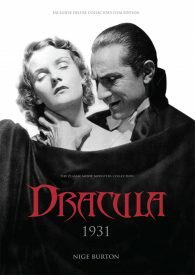 Dracula 1931 – our elegant guide to the Bela Lugosi classic, packed with high quality articles, rare stills and press books. 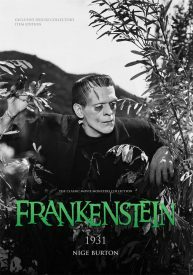 Frankenstein 1931 – a stylish publication taking you through the development of this visually stunning movie. 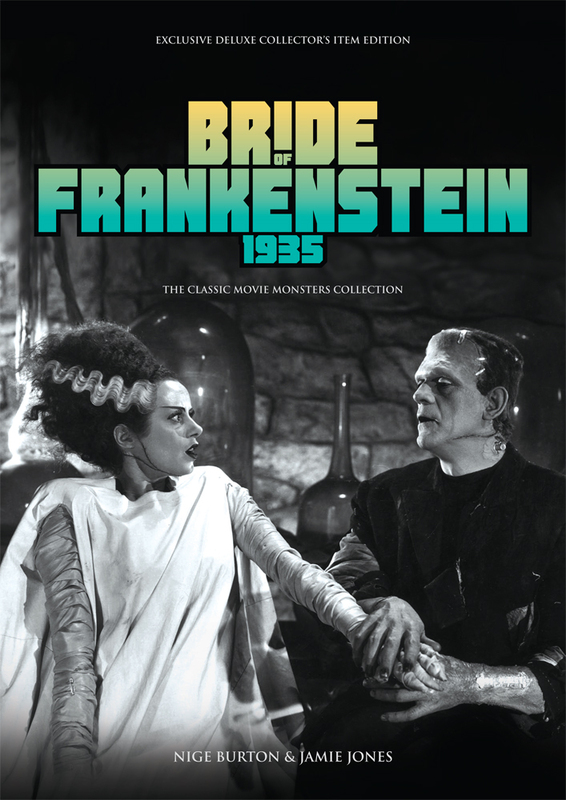 Bride of Frankenstein 1935 – our celebration of the explosive second instalment in the Frankenstein series. The Wolf Man 1941 – a lavish, beautifully illustrated guide to the action-packed Lon Chaney Jr classic. 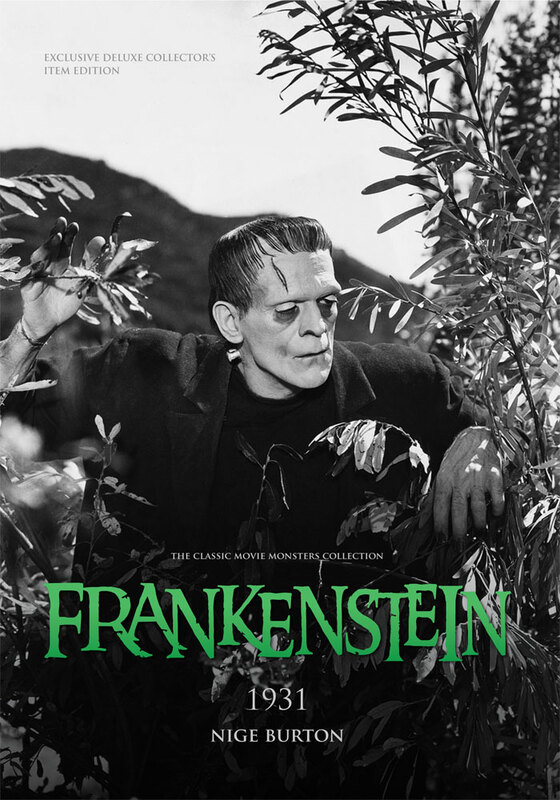 If you love classic monster movies, this is the ideal way to enjoy our Ultimate Guides. So I have received my order of Classic Monsters magazines, including the boxed set of Movie Guides. These are incredible. 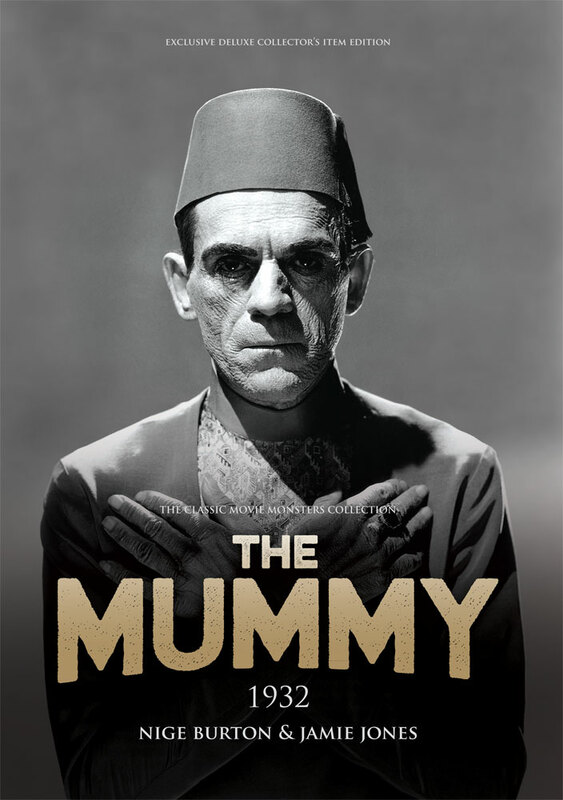 This is like the Smithsonian Magazine version of Famous Monsters Of Filmland. The quality and images are absolutely stunning, and I cannot wait for my subscription to get started proper and to receive the other items I ordered. Truly a labor of love and commitment. Thank you for these, so much. I received the box set today. This set is really awesome! Very well done! Thank you! 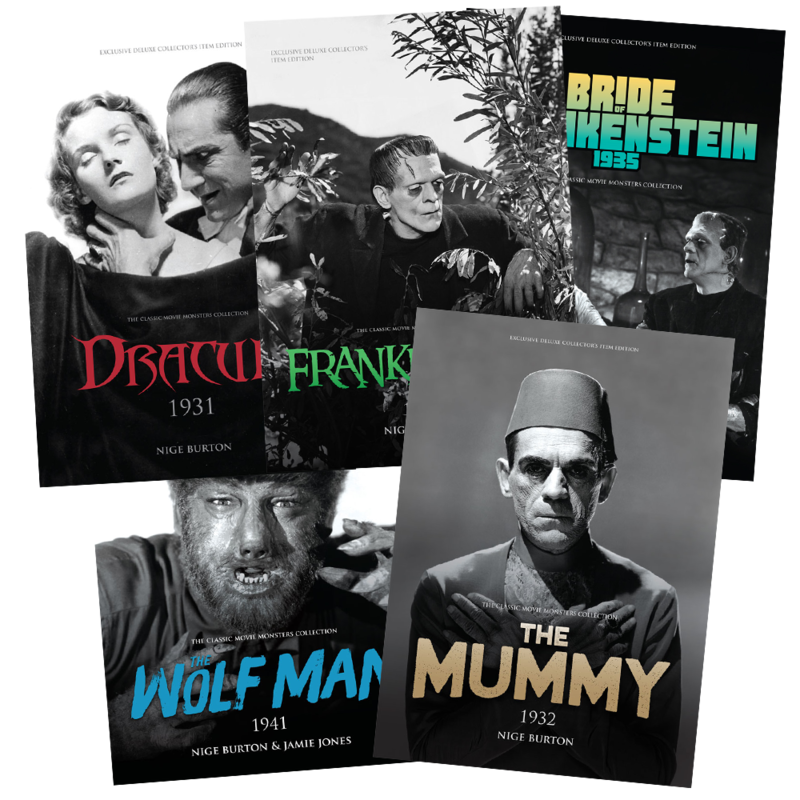 No one claiming to be a fan of classic Universal monsters should be without this set. The photos, biographies,etc. are all great. Absolutely information packed. 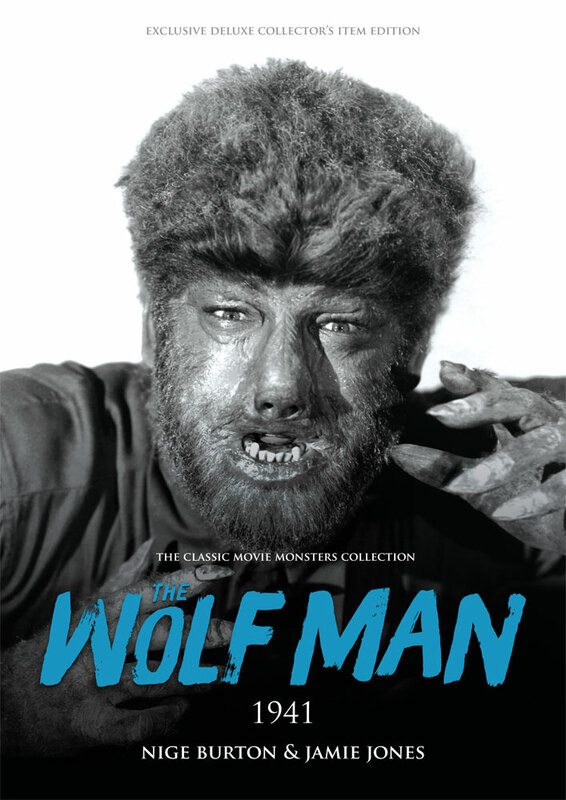 Highly recommended for newer/younger fans that are just beginning to appreciate the true horror classics! Really enjoy the magazine a lot, as well as the guides. 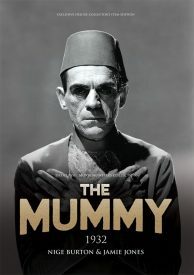 I finally had time this weekend to read several of the guidebooks, and they are a treasure chest of info and painstaking research – I love them!!! Well-designed, great paper stock that holds up to continuous readings, illuminating bios on every actor, crisp photos, fun fact files, etc. – a wealth of new + old reminder info to be treasured forever. My box set arrived today and it was worth the wait. The guides are gorgeous. I’m very pleased with them. I can’t wait to receive the scrapbook and issue #9. You have a customer for life. Thanks for putting your heart and soul into your products. It’s easy to see that you guys love this stuff just as much if not more than we do. Keep up the good work.